Offering professional pet, people, and places photography and video, with a special focus on giving back to rescue animal shelters by providing them with high-quality photo and video of shelter animals and the rescuers who support them, giving organizations the best chance possible to place these animals into loving homes. 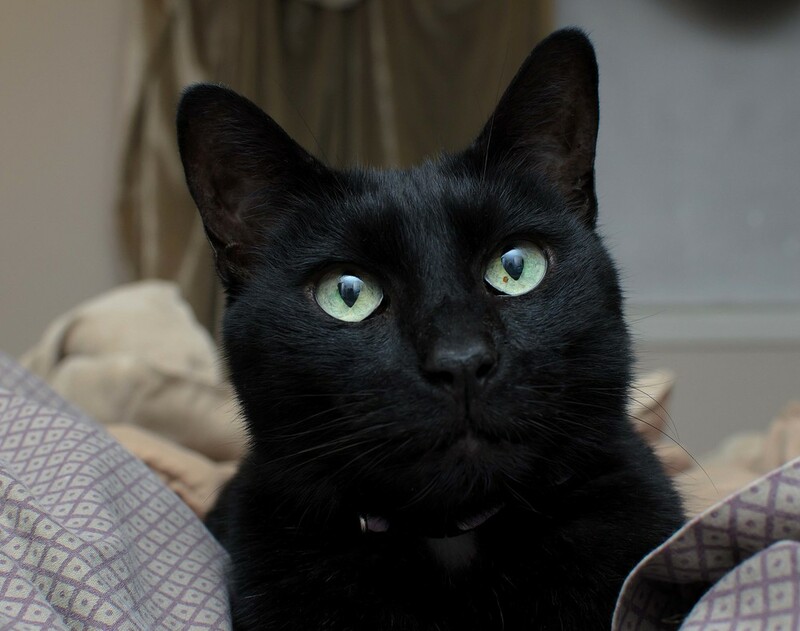 Black Cat Photography offers these services to overworked, understaffed shelters because we believe a good photograph can place animals that were previously considered "unadoptable" into loving forever homes. We also offer these organizations training and tips on how to take their own great pictures.